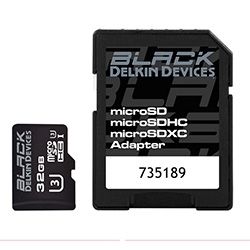 Delkin Devices Rugged 32GB MicroSD Card BLACK memory cards combine industrial strength & reliability with unparalleled speed, plus a quality guarantee like no other card. Sold only through authorized camera stores that are chosen for their commitment to customer service & knowledgeable staff, this exclusive media is the toughest, most reliable & trustworthy memory cards on the market. BLACK microSD cards utilize a sealed & molded design for protection against water damage and foreign debris, even when fully submerged for up to 72 hours. 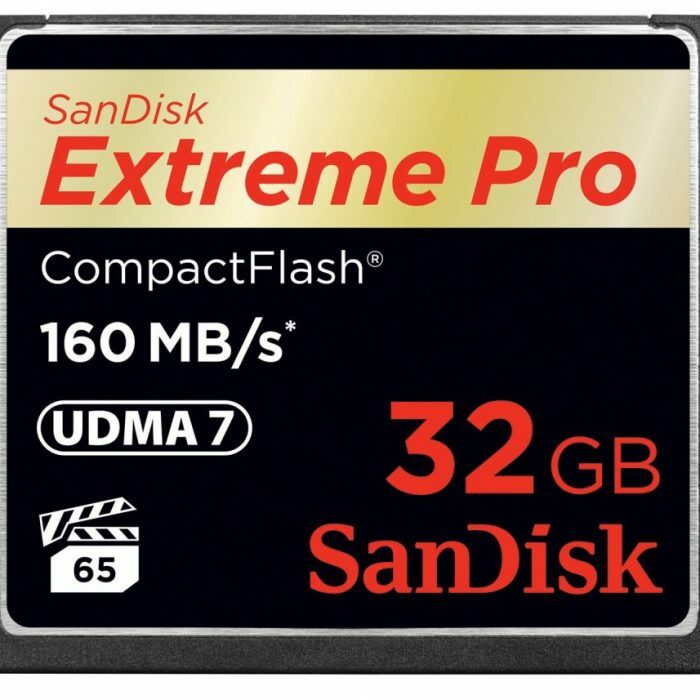 Whether you’re shooting in the heat of the desert, the frigid temperatures of the arctic, or you just happen to leave your memory cards in a hot car during the day, you can shoot with the assurance that BLACK Memory Cards are rated to withstand extreme temperature variations. BLACK SD and microSD memory cards are rated for temperature ranges from -13°F to 185°F (-25°C to 85°C). BLACK memory cards use carefully chosen components and high-speed NAND flash memory to ensure fast, flawless performance in today’s imaging devices. 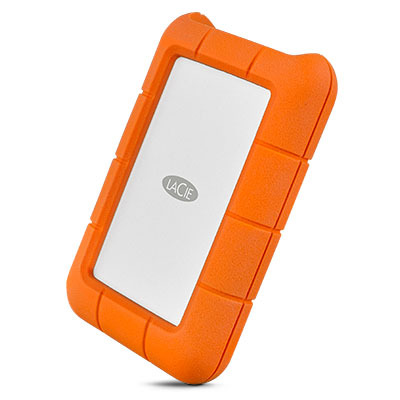 Our SD and microSD UHS-I (U3) cards transfer data at speeds up to 99MB/s. The entire BLACK memory card family is designed to ensure peak performance from your DSLR, mirrorless camera, and camcorder or action camera. 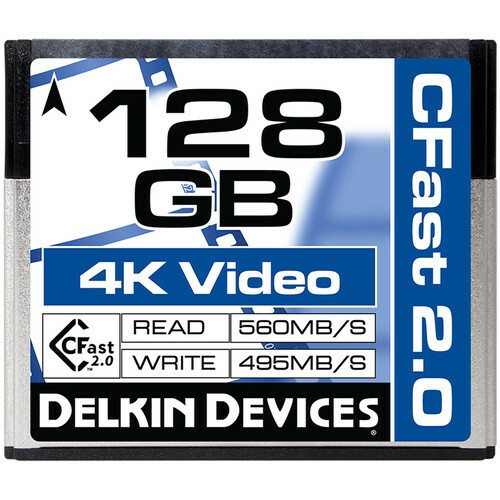 Designed for professional photographers and videographers, the 128GB Cinema CFast 2.0 Memory Card from Delkin Devices features a storage capacity of 128GB and supports maximum read speeds of 560 MB/s and maximum write speeds of 495 MB/s. All of this allows for users to capture DCI 4K (4096 x 2160), Ultra HD (3840 x 2160), and Full HD (1920 x 1080) video, as well as raw still images and rapid-fire bursts. 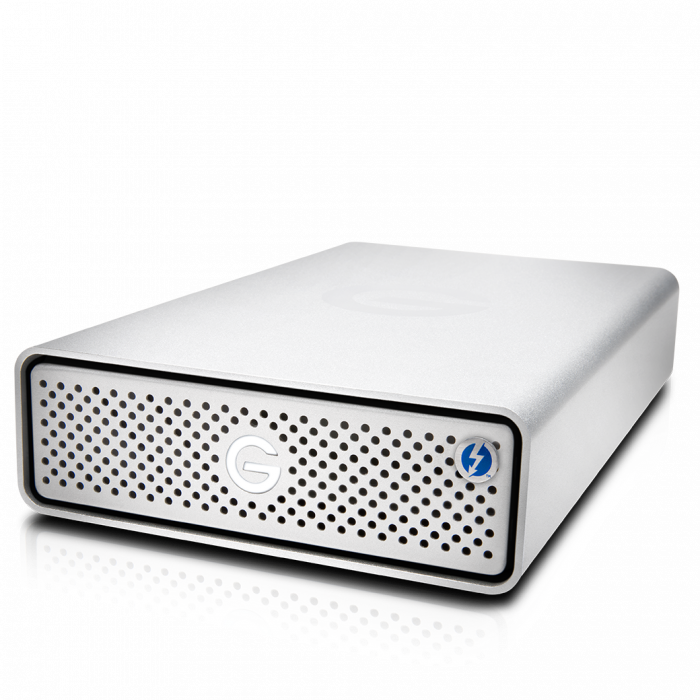 Thanks to its fast ready and write speeds, users will also be able to quickly offload large files from the for storage or editing.